The data presented here are taken from the annual survey of 11,000 firms on resources devoted to R&D. Since 2000, this survey has asked firms what proportion (%) of their intramural R&D expenditure they devote to biotechnology. A research branch is a branch of economic activity that benefits from R&D. 32 categories are described here, based on the second version of the French classification of activities (NAF). The ‘Professional, scientific and technical activities’ research branch primarily covers R&D activities, as well as engineering services. The field studied here is biotechnology. Active biotechnology firms are those that devote a proportion of their intramural R&D expenditure to biotechnology research. Dedicated biotechnology firms are those that devote at least 75% of their R&D expenditure to biotechnology research. Intramural business enterprise expenditure on R&D (BERD) in the field of biotechnology totalled €3.0 billion in 2014, accounting for around 10% of BERD. The proportion of firms active in this field of research has remained stable compared to 2013, at 11%. Firms that specialise in biotechnology are mostly small enterprises. In 2014 (semi-finalised data), business enterprises spent a total of €3.0 billion on R&D in biotechnology (stable over the last year). 10% of business intramural expenditure on R&D (BERD) was dedicated to biotechnology (table 41.01). In terms of the number of businesses, 11% of all companies carrying out R&D in France were involved in this field (chart 41.02). The overall BERD of the businesses concerned was €5.5 billion: intramural expenditure on the 'biotechnology' field therefore corresponds to around 56% of their total BERD. More than three out of five of active biotechnology firms are called dedicated, i.e. they devote at least 75% of their intramural expenditure on R&D to it. 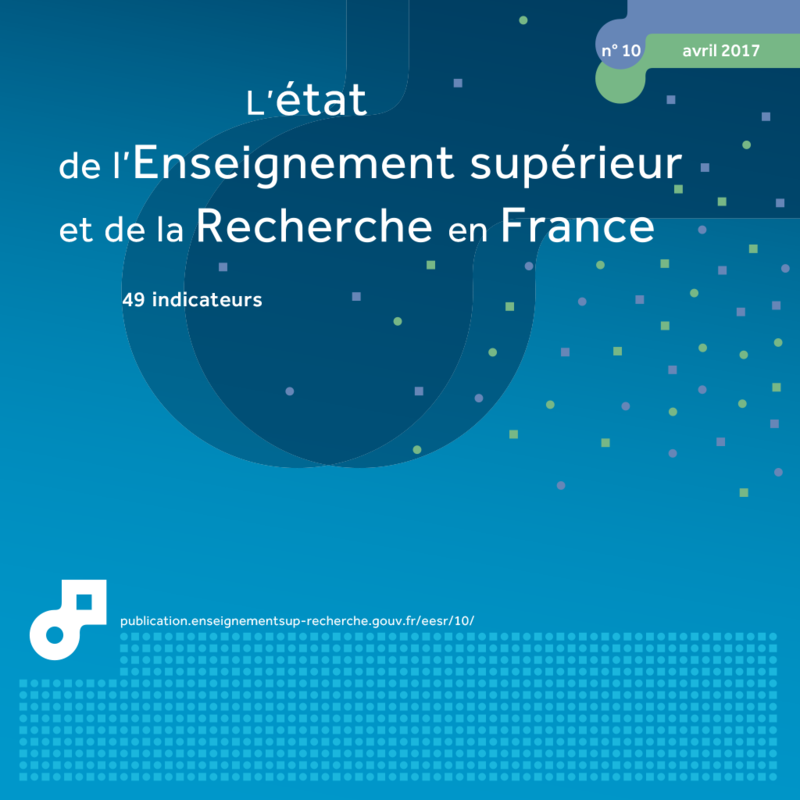 Dedicated biotechnology firms spent nine-tenths of all expenditure in biotechnology within France, representing a total of €2.7 billion in investment. R&D in biotechnology is carried out by small companies (chart 41.03): 56% of active biotechnology firms and 62% of dedicated biotechnology companies in this field employed fewer than 20 people in 2014. By comparison, only one business in two active in R&D employed fewer than 20 people. The proportion of small businesses is even more marked in other countries. In Spain, 87% of of active biotechnology firms have fewer than 50 employees. In the United Kingdom or Germany, 84% and 71% respectively (2015 data) of active biotechnology firms have fewer than 50 employees (compared to 70% in France, in 2014). The proportion is a little lower in the United States (69%) and South Korea (60%). By contrast, there are relatively few large structures among dedicated biotechnology companies. Only 6% have at least 250 employees, compared to 10% of companies active in this field and all companies active in R&D. Dedicated companies have an average of 87 employees, compared to 306 for active biotechnology firms and 240 for businesses active in R&D (table 41.01). The ‘Manufacture of basic pharmaceutical products and pharmaceutical preparations’ remained the main research branch investing in this field in 2014, accounting for 63% of R&D expenditure in biotechnology (chart 41.04), although only 10% of businesses were active in this field. Together with ‘Professional, scientific and technical activities’, these two branches accounted for more than three quarters of all R&D expenditure allocated to the ‘biotechnology’ field. Although the latter group accounted for much less expenditure, it did include a higher proportion of active firms (46% in 2014). The chemical industry still occupied third place in the proportion of expenditure targeted at biotechnology (7%). Extract from the chapter "41. business R&D in biotechnology". In 2014, active biotechnology firms accounted for a little less than 11% of all firms carrying out R&D.